Magnificent accomodation, position and view! Made the whole week in Cape Town worthwhile. Only negative was that accomodation was so beautiful we didnt want to go out and explore CT! Fabulous apartment with stunning views. 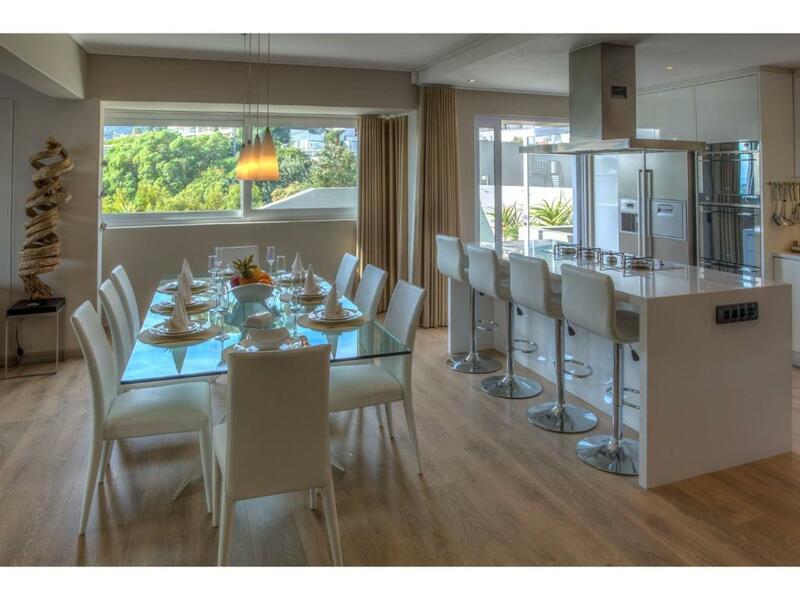 Very well equipped and perfect location in camps bay. Will definitely be coming back, staff were all very friendly. Amazing apartment with views I cant even explain in words. It feels like the ocean is a touch away. They have really thought of everything at the apartment. 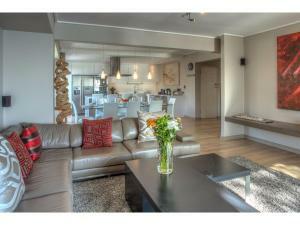 Great location with the restaurants and shops a short drive away. Would definitely recommend this place if visiting Camps Bay. Die Wohnung war super eingerichtet und ausgestattet. Die Bilder auf der Webseite entsprechen dem was man vorfindet. Dinge, die nicht funktionierten, wurde umgehend repariert. Die Kommunikation mit den Verantwortlichen war ohne jede Beanstandung und stets sehr freundlich und zuvorkommend! Unbezahlbar sind der völlig freie Blick auf den Atlantik, die riesige Terrasse und, dass alle Schlafzimmer wie auch das Wohnzimmer auf den Atlantik ausgerichtet sind. Wir haben die Gegend als sicher empfunden und haben viele Ausflüge von dort gemacht. Unverzichtbar ist auf jeden Fall ein eigenes Auto - dann steht der Erholung nichts mehr in Wege. Die Größe des Apartments und der Terrasse waren erste Klasse. Der Blick auf das Meer kann fast besser nicht sein. Sehr gute ausgestattete Küche. Grill auf der Terrasse. Sehr hochwertige Ausstattung des Apartments. Perfekte Kommunikation mit dem Team von NOX- Rentals. Lock in a great price for Houghton Steps – rated 9.3 by recent guests! 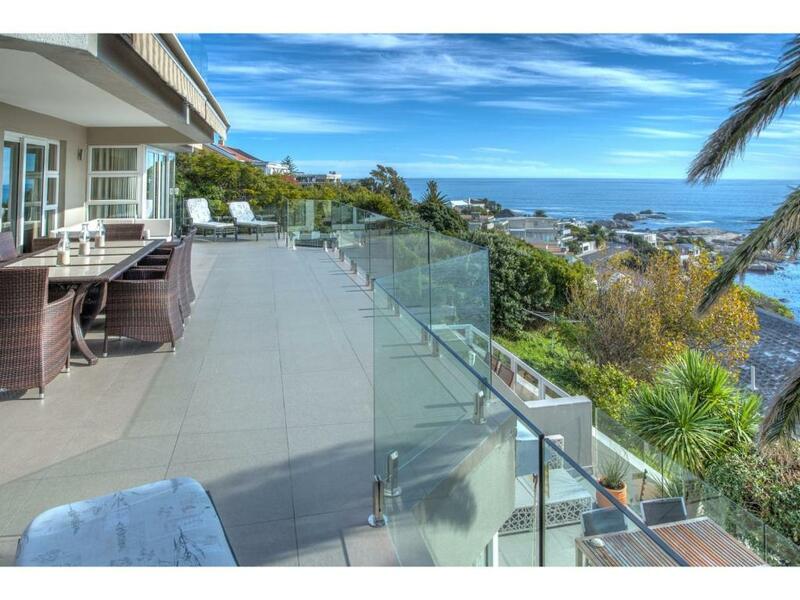 One of our top picks in Cape Town.Located 2,450 feet from Camps Bay Beach, you will find Houghton Steps. 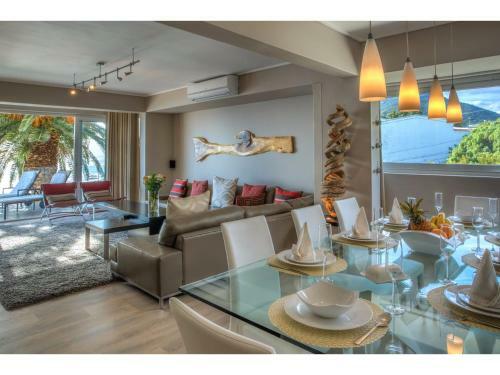 This self-catering villa offers an outdoor swimming pool and a large furnished terrace overlooking the Atlantic Ocean. This bright and spacious villa features large windows and has 3 bedrooms, an open plan lounge and dining area, as well as a satellite TV and DVD player. Houghton Steps features a fully equipped kitchen which includes a dishwasher, washing machine and tumble dryer. A number of restaurants can be found within 0.9 mi at the Camps Bay Promenade, and the V&A Waterfront is within 5.6 mi. Table Mountain is a 5-minute drive away and the Cape Town International Airport is located within 17 miles. 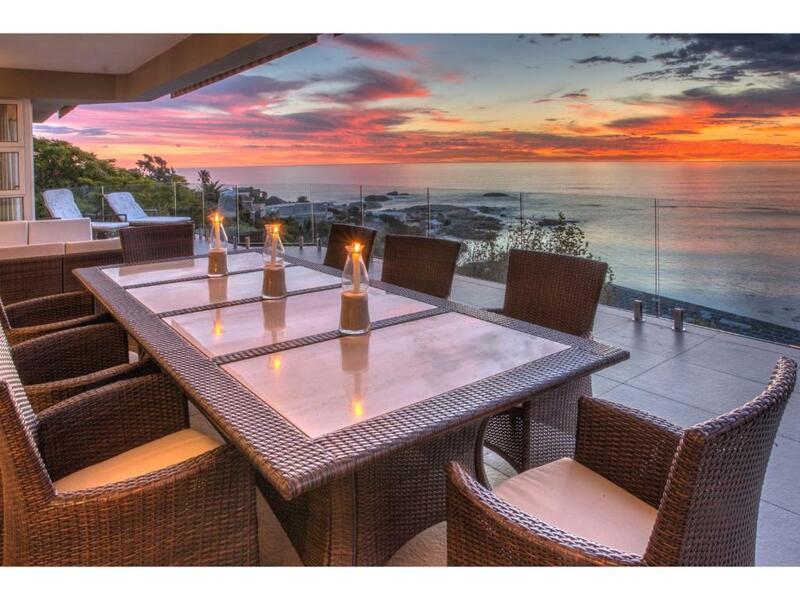 Camps Bay is a great choice for travelers interested in beaches, wine and food. 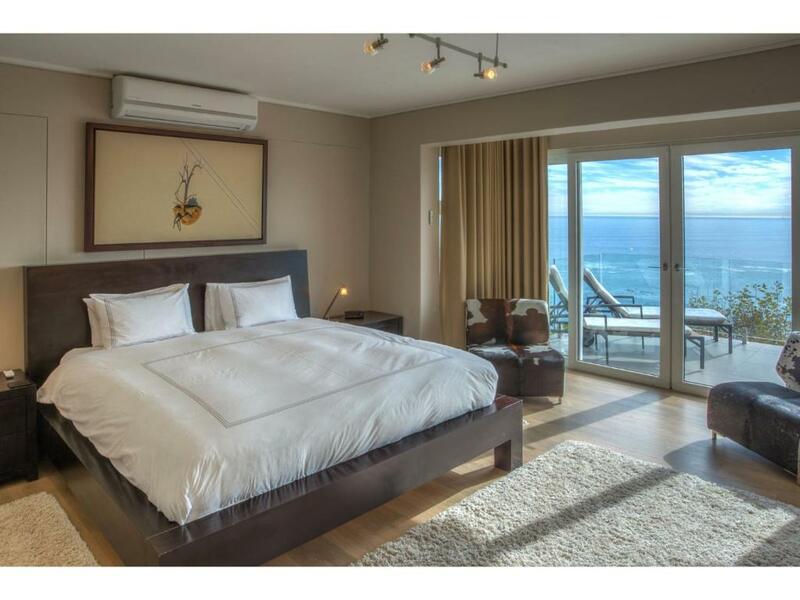 This is our guests' favorite part of Cape Town, according to independent reviews. 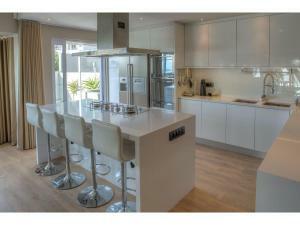 뀐 Located in the top-rated area in Cape Town, this property has an excellent location score of 9.9! When would you like to stay at Houghton Steps? With views of the sea, this spacious villa offers 3 bedrooms, an open plan lounge and dining area, as well as a fully equipped kitchen. 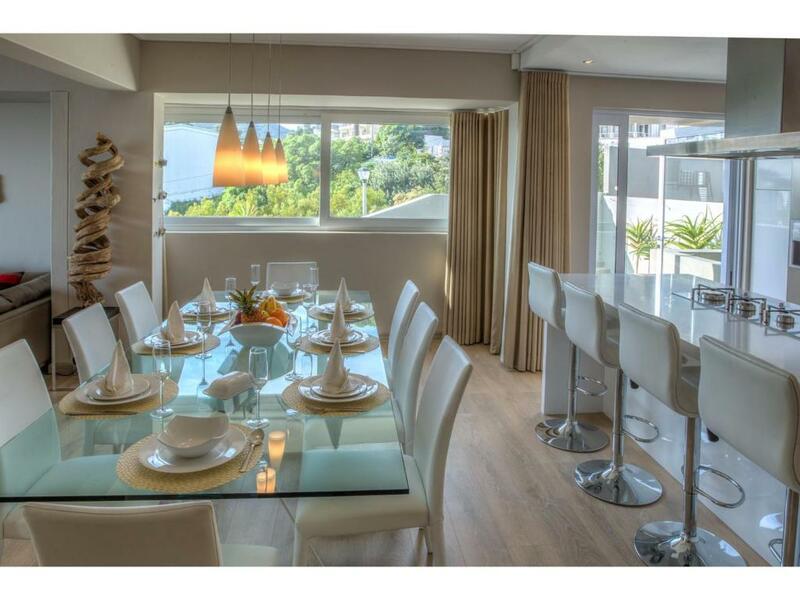 Nox Rentals is Cape Town's leading vacation rental manager, serving guests since 2003. All properties are serviced daily (Mon to Sat) and are attended to by a professional host and service team, whose job it is to ensure you have a wonderful experience of Cape Town. Camps Bay is a residential beach suburb, within ten minutes drive of the city centre. It has amazing sea and mountain views and a great selection of restaurants, bars and shopping. House Rules Houghton Steps takes special requests – add in the next step! A ZAR5000 damage deposit is required on arrival (around USD355.63). This deposit will be fully refunded 7 days after check-out, as long as there isn't any damage to the property. Houghton Steps accepts these cards and reserves the right to temporarily hold an amount prior to arrival. A damage deposit of ZAR 5000 is required on arrival. That's about 355.63USD. This will be collected by credit card. You should be reimbursed within 7 days of check-out. Your deposit will be refunded in full by credit card, subject to an inspection of the property. There wasn't enough parking and although the places are numbered with the apartments numbers there was always someone in ours. We loved the huge balcony and the view. Swimming pool was dirty and unkept. The aircon in the main living area was faulty.